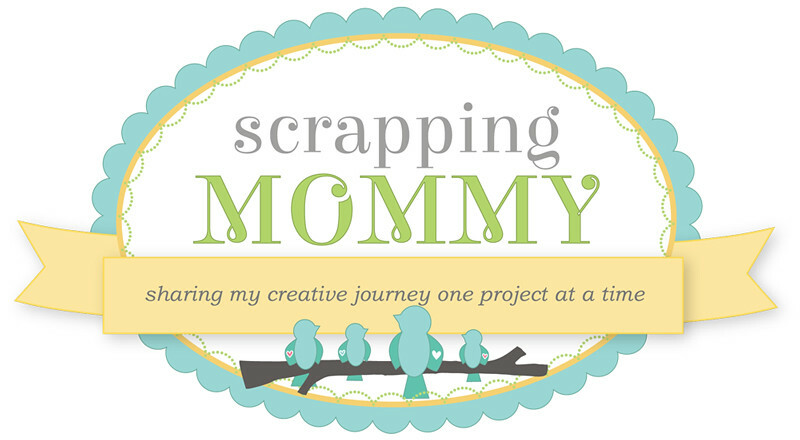 Scrapping Mommy: Challenge Finalist and Winner!! Hey everyone!! 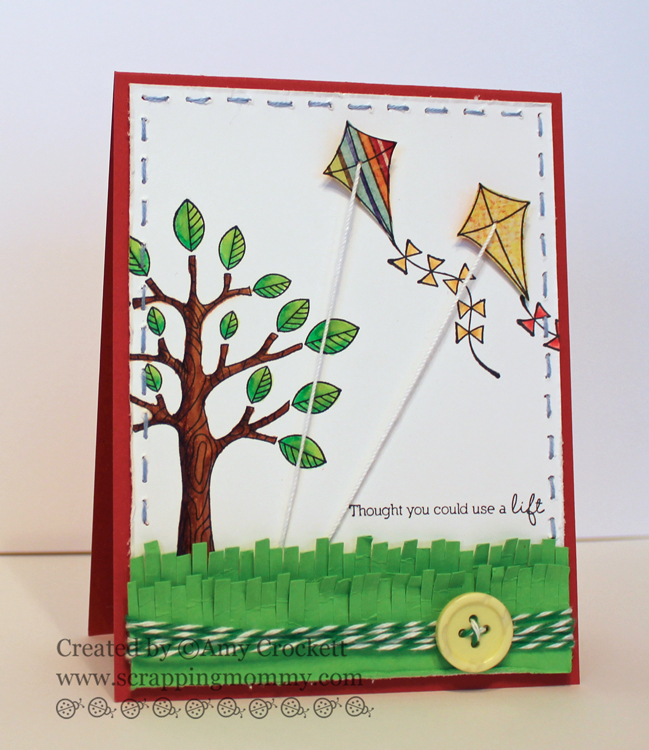 I have something exciting to share with you today.....I was chosen as one of the Top 15 Finalists in the Taylored Expressions Last Card Standing Challenge over at Splitcoast Stampers. Yay!! You can see this card originally blogged HERE. If you missed out on the open call for the challenge, there is still a chance you can win as a wild card.....CLICK HERE for more information. Congratulations Miranda!! 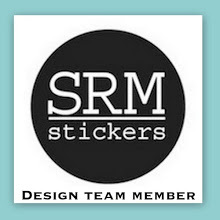 I will send you an email, but if you see this first, please EMAIL ME with your shipping info and I will get these right out to you. 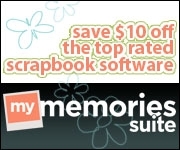 You will have one week to claim your prize. 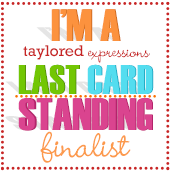 Now, it is time to get my craft on for the next round of the Taylored Expressions Last Card Standing competition......wish me luck!! VERY cute! Congrats and good luck with the next round! Amy ~ LOVE the card and ALL the details!! CONGRATS I can TOTALLY see why! Your work is ALWAYS so AMAZING and BEAUTIFUL! Congrats to you Amy! !Congrats Miranda! !